For the last few weeks, I’ve been researching ways to buy a Chanel handbag. I haven’t quite got the funds just yet but I’m working on it by saving as much as I can afford. Why did I decide to go for the Chanel WOC? I’ve downsized my wardrobe and removed a lot of unwanted stuff by either selling, donating and recycling. I’ve done the same with my handbag collection, which means I only use small leather goods instead of totes or larger bags. The Chanel WOC works for me as it’s very versatile for both a night on the town or going to the shops. What are the downsides of the WOC? The bag is small as it’s technically a wallet, and it’s quite compact. However, there is a six credit card compartment slots and a secret zip pocket for hiding away cash, feminine toiletries and other items that you don’t want visible. What material should I go for Lambskin or Caviar? They’re both good options and it really depends how much you plan to wear. The Lambskin is a beautiful material, but, it’s known to scratch and scuffs easily. The Caviar leather is a better material for everyday use. All Chanel bags come with a duster bag for storage and a Chanel card with a serial number for proof of authenticity. It really depends on your budget. 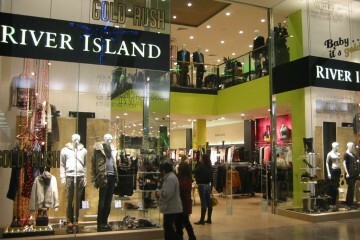 There are some really good stores to buy preloved designer stuff. Siopaella is a very popular Irish designer Exchange and Resale store which specialises in authenticated pre-owned luxury items. Siopaella currently has a Chanel Quilted Lambskin WOC on sale for €1,799.00. For further information on this please log on here for details. If you have you’re heart set on buying brand new, but also want a bit of a discount. There is a Chanel boutique at Heathrow Airport if you’re passing through you can pick one up as part of the Dutyfree privileges. How much is a brand new Chanel WOC? Do Chanel bags hold their value? 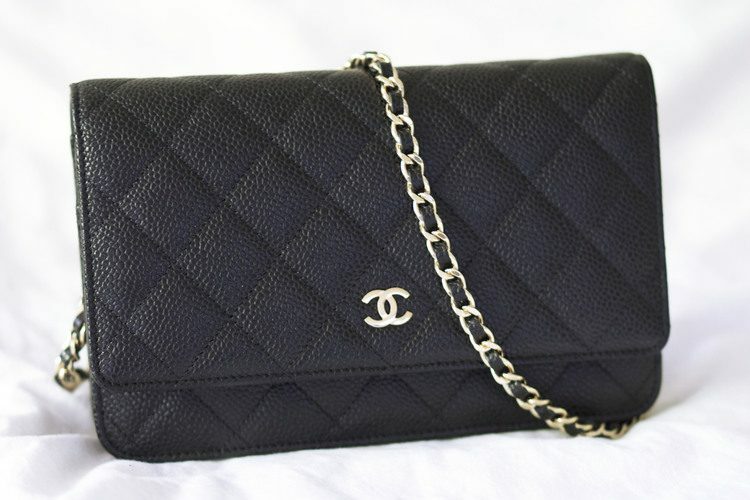 Chanel bags keep their value, because of the annual price hikes the fashion house has. 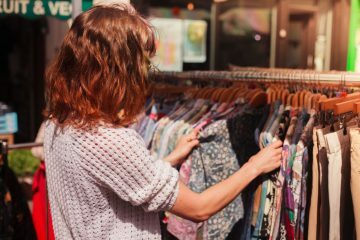 This keeps the preloved market booming and it’s also great for resell as you are nearly guaranteed to make most or all your money back if you decide to sell your bag depending on condition and wear and tear.